The Alpha Group will meet monthly on the 1st and 3rd Wednesdays at The Office Coffee Shop, located at 402 S. Lafayette. Dedicated to new Chamber members (less than one year), this group helps them refer and support each other during the challenging time of starting a business. 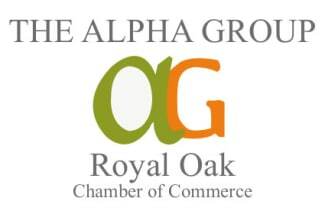 While this group will mostly benefit start-ups, The Alpha Group does not exclude businesses that have long been in existence as they will also want to find a way to interject themselves into the networks of Royal Oak commerce. Contact Michelle Armstrong Michelle.Armstrong@thryv.com for information.